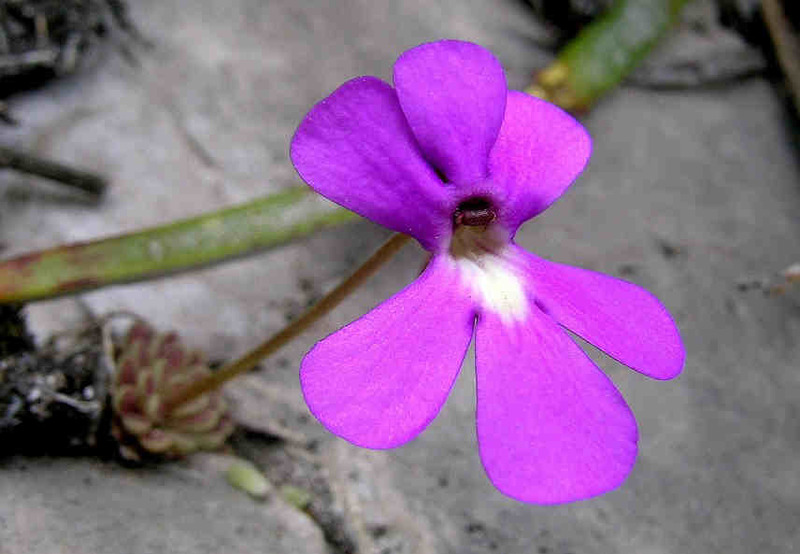 P. jaumavensis x P. cyclosecta. Twin flowers on P. esseriana or P. ehlersiae (Cuidad Victoria). 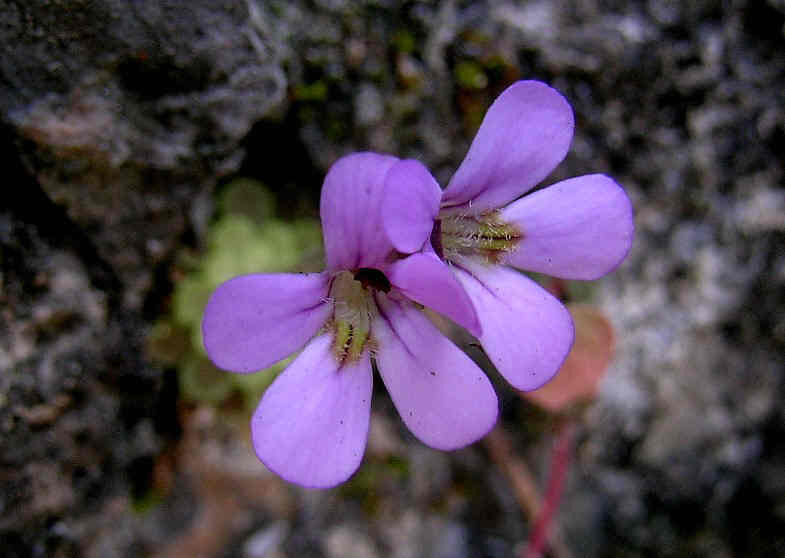 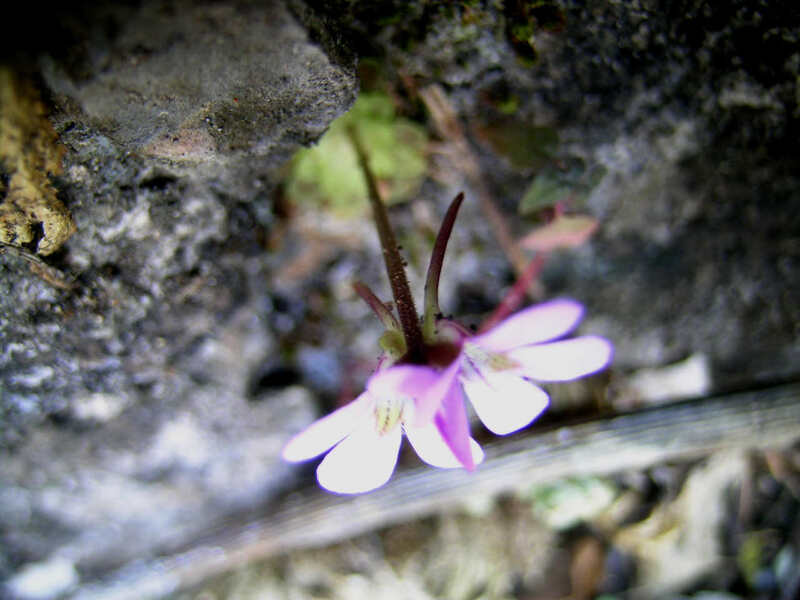 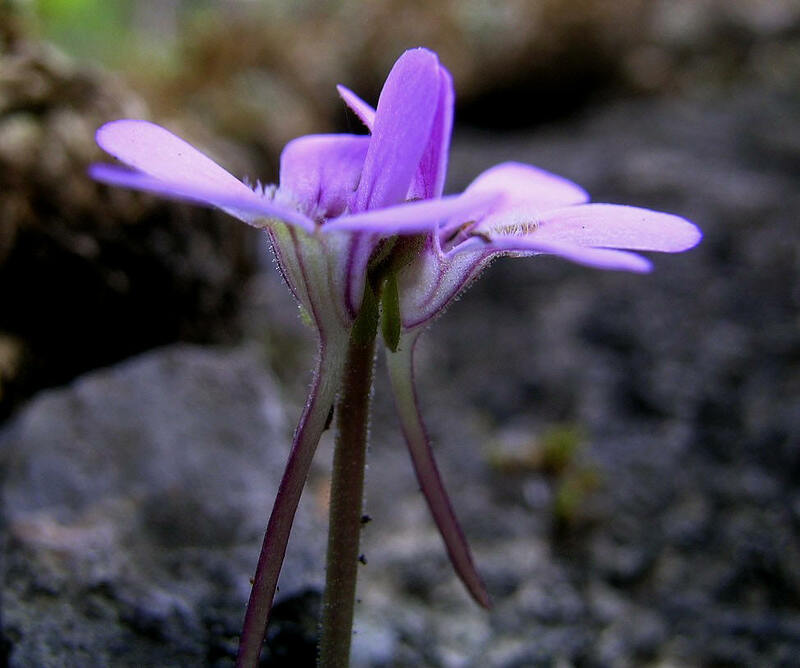 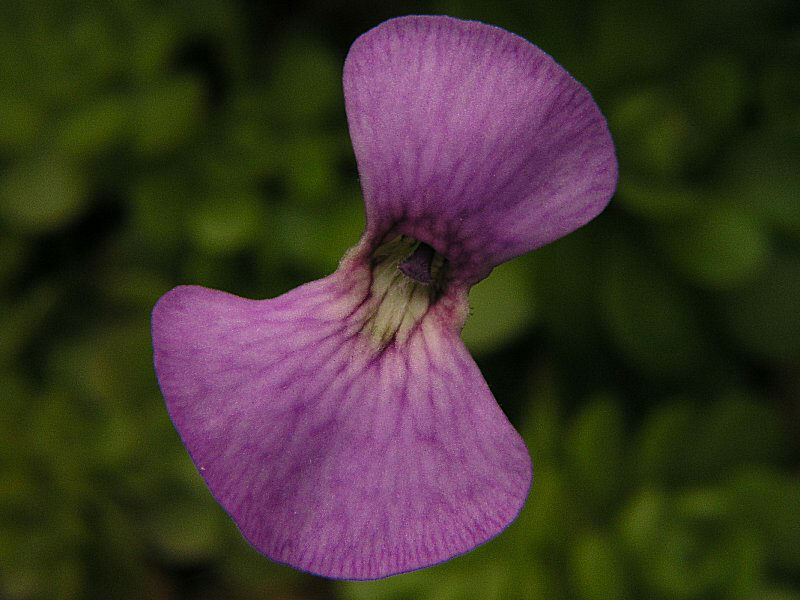 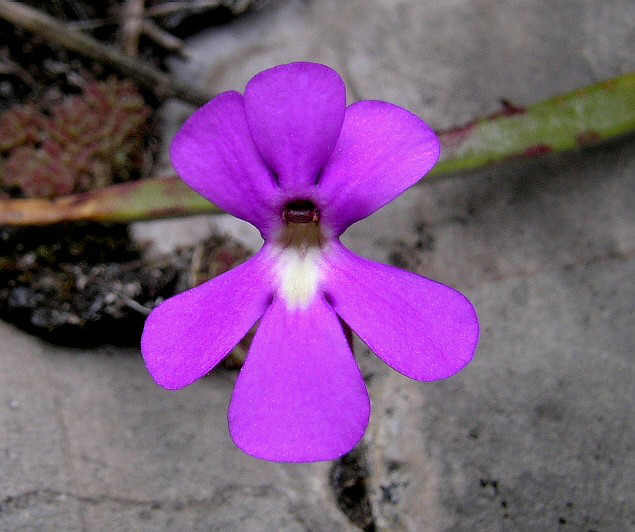 Pinguicula esseriana or P. ehlersiae in wild (from Cuidad Victoria). All these pictures from Fernando Rivadavia confirm a fact that anomalous are not restrictive to cultivated plants. 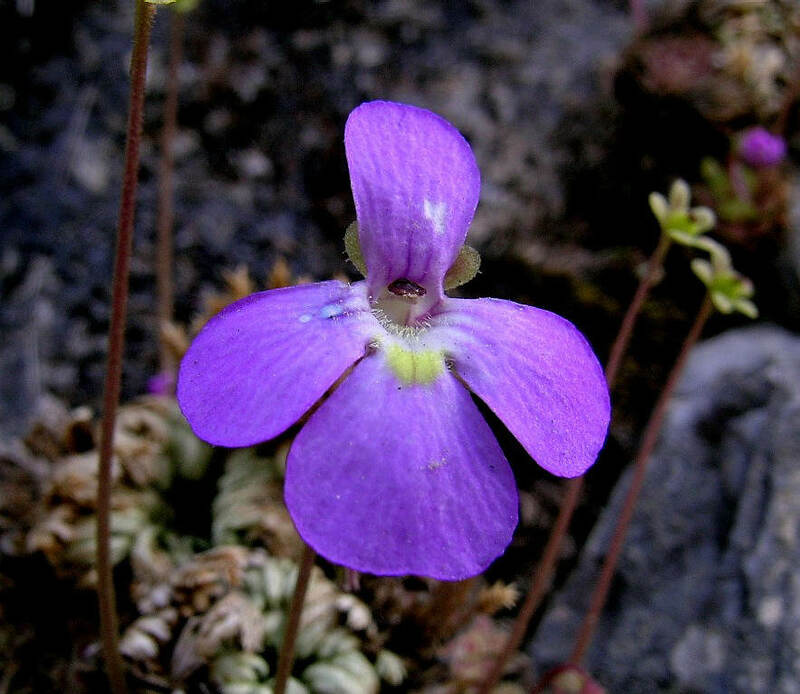 Pinguicula esseriana or P. ehlersiae in wild (from Cuidad Victoria). 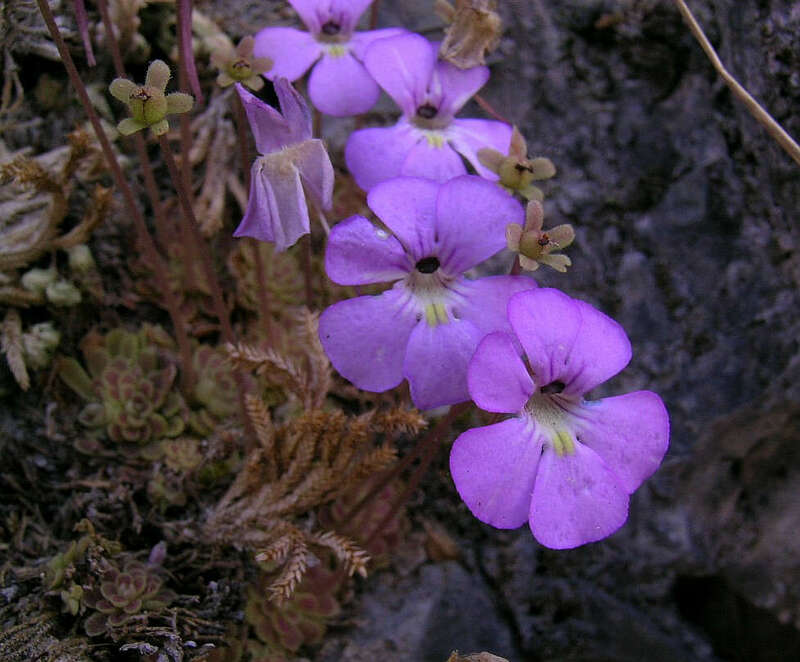 Note the two flowers with 6 corolla lobes. 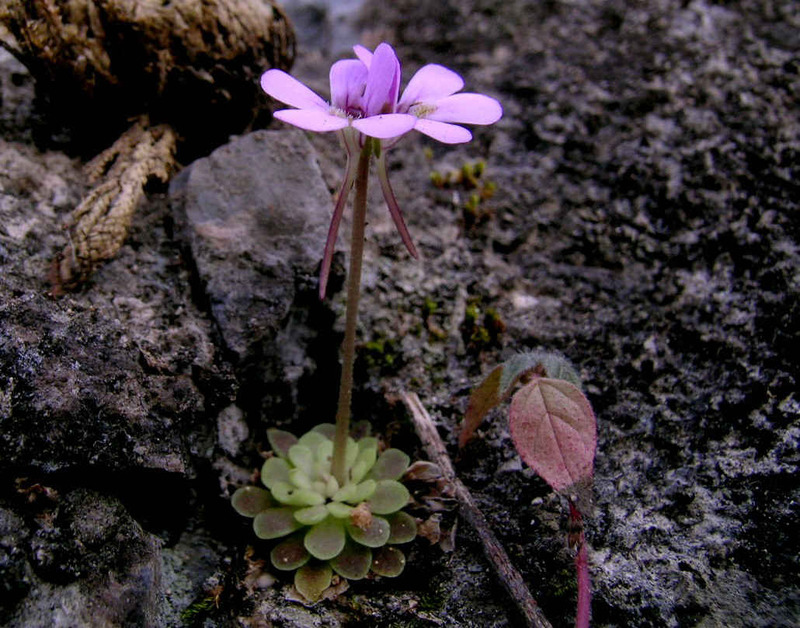 Pinguicula ehlersiae in wild with 6 corolla lobes from El Huizache.